Watch Faith To Face LIVE on YouTube! 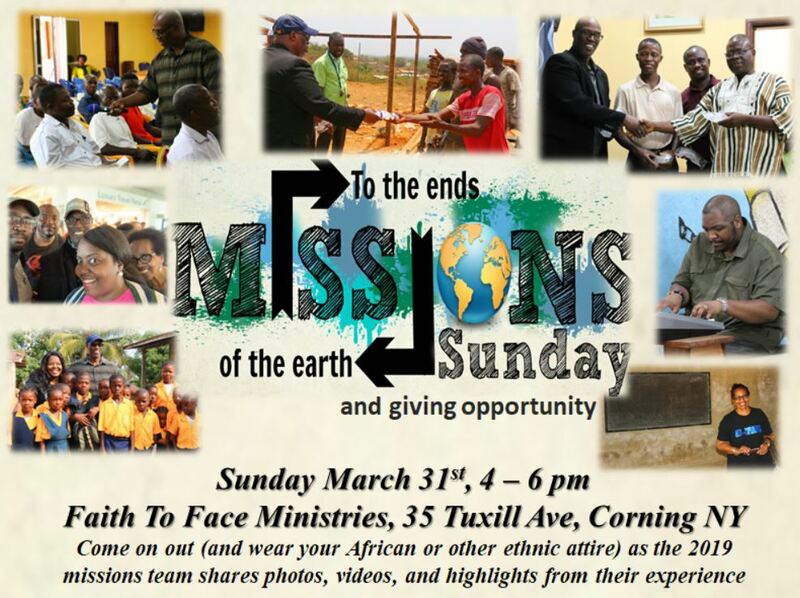 Come join us on March 31st @ 4pm as we share updates from the West Africa Mega Mission (WAMM) 2019 Team! The M.O.V.E.R.S. 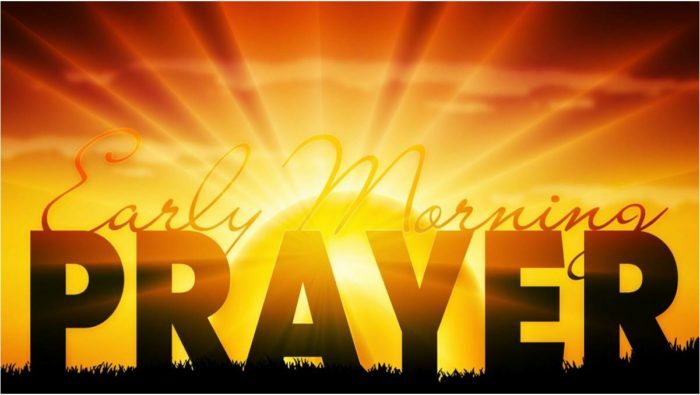 (Men Of Valor And Excellence Ready To Serve) are proud to present our 17th Annual Regional Men’s Prayer Breakfast. Since 2003 the Men of Faith To Face have been hosting this gathering of men and boys from all over the Twin Tiers and beyond for a time of prayer, fellowship, encouragement, and good food. This year our featured speaker is.. a tag team! That’s right, for the first time in 17 years we will have not one but TWO speakers working together to help us to S.H.I.F.T.! The event will be taking place at the Elmira Country Club on Saturday, May 4th. Doors open at 7:30, and the breakfast begins at 8am. Tickets are going on sale now ($15 in advance, $20 at the door) so be sure to ask a M.O.V.E.R. near you to sell you one, or take advantage of the button below for easy and secure online ordering using PayPal. Note: To order multiple tickets, simply enter the names one at a time and select “Add to Cart.” When you’ve entered your last name, complete the order by proceeding to checkout. 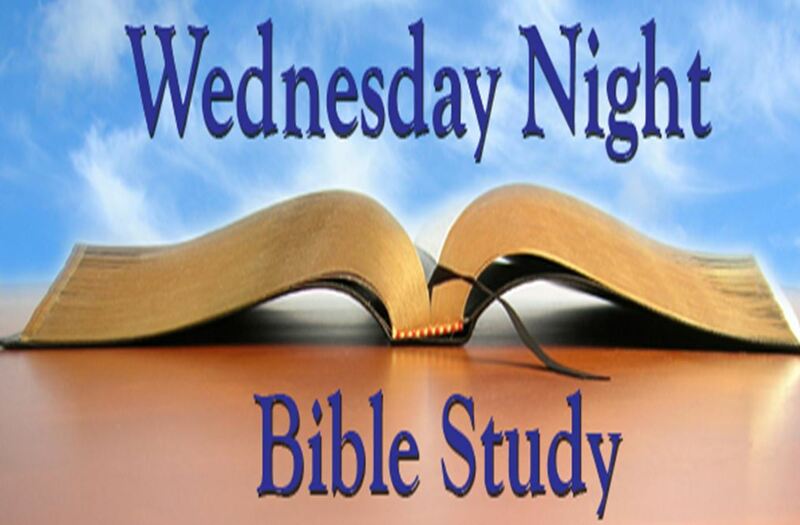 Come out to our Bible Study Fellowship – every Wednesday starting at 6:30pm!